State and local parks are great places to spend the day with family and friends, and you get some exercise there without even realizing it. 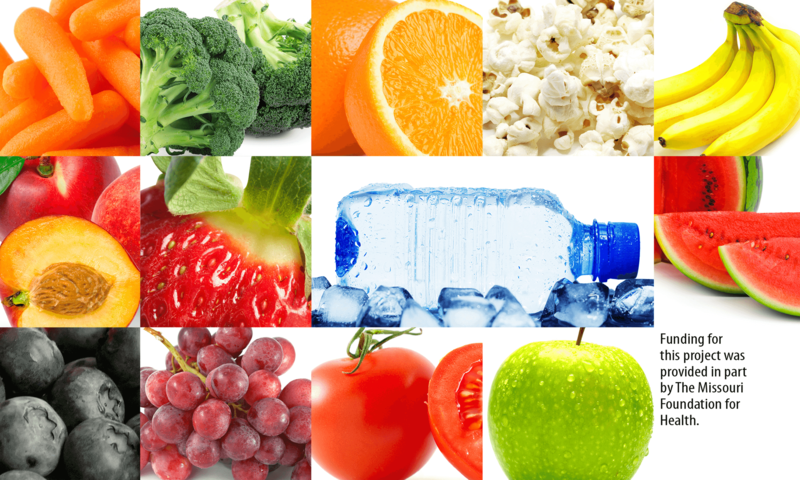 The problem is, most offer food choices with little-to-no nutritional value. 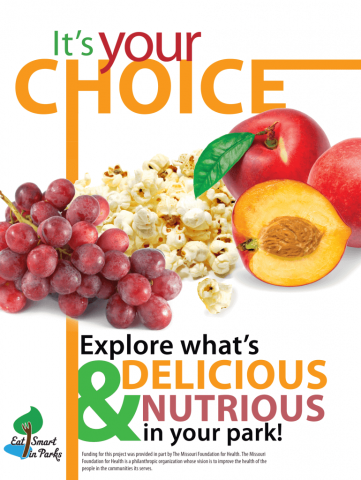 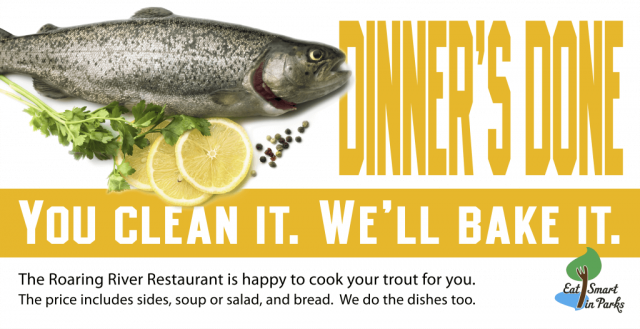 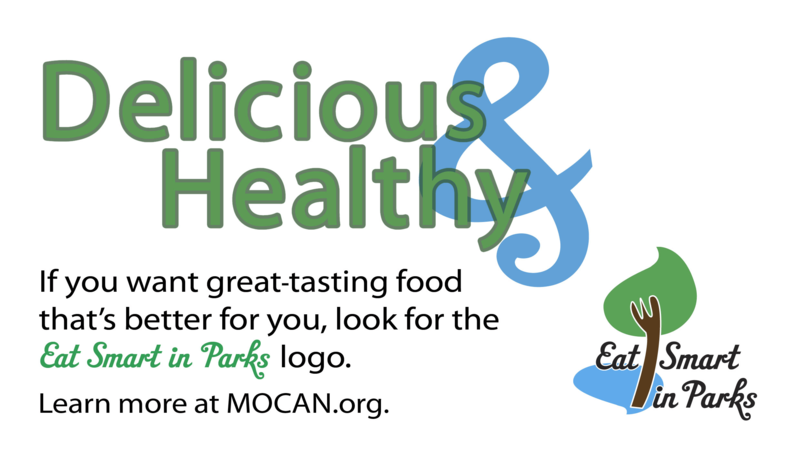 I worked with the Missouri Department of Natural Resources, the University of Missouri Extension, and the Health Communication Research Center to create a campaign to showcase park’s healthful offerings and better choices for visitors to bring with them.